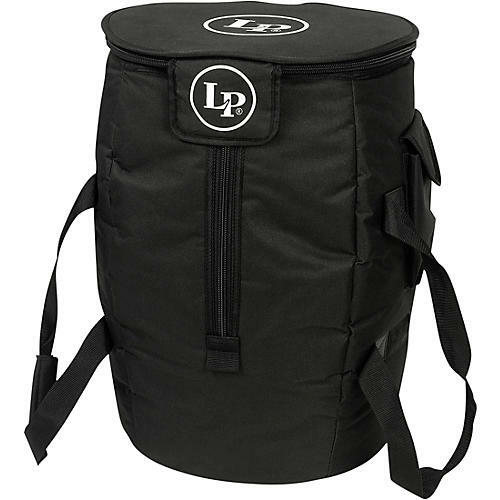 Latin Percussion designed this bag to fit their patented, ever-popular stave cajons. The pro quality bag is constructed with durable padded nylon and features oversized zipper slider, padded, adjustable hideaway backpack straps and an outer pocket. It is designed to fit LP Tumba and Quinto sized stave cajons.